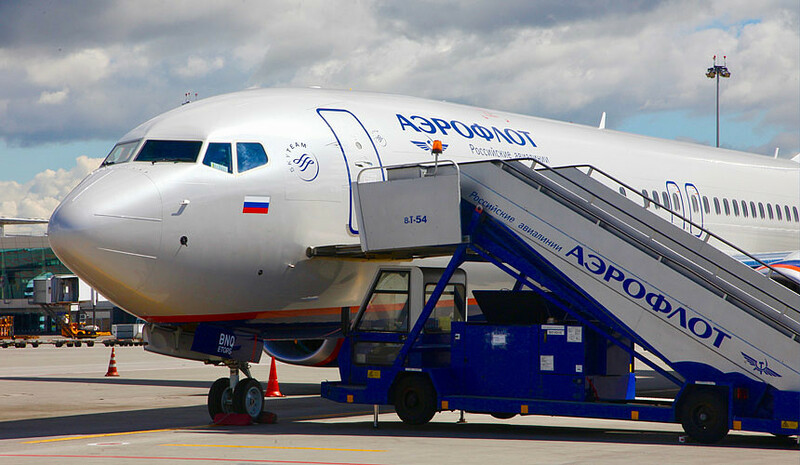 The Russian airline Aeroflot starts to fly on the summer flight schedule, which will operate from March 31 to October 26, 2019. Two new international routes of the national carrier caused special attention among tourism community. From June 1, passengers will be offered direct flights from Moscow to Palma de Mallorca (Spain) with a frequency of 4 times a week and to Marseille (France) - 5 times a week. The presence of a regular flight to Palma de Mallorca will be useful to those tourists who do not accept charters. Moreover, the price of a round-trip flight will be about 24 thousand Rubles (330 Euros), which is comparable with charter fares. Thus, the ticket of Azur Air airline for the first days of June is 27 thousand Rubles (371 Euros). The second route of the national carrier raises questions. The negative experience of Air France, which after 2014 refused from the direct flights from Moscow to Marseille due to the low loading of the airplane, put in question the expediency of an extensive program in this area. But Nadezhda Najdis, the head of advertising department of tour operator PAC GROUP, notes: “For companies, which work on the dynamic packaging platform, a wide flight network with a high transportation frequency is only a plus. The more flight options there are, the more varied are the possibilities for tour operators to form offers for a client.” The price of an Aeroflot airline ticket from Moscow to Marseille and back will be approximately 22 thousand Rubles (302 Euros) at the beginning of summer.